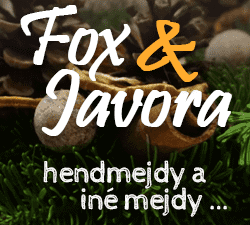 FC’12 style is a kit style project of FM Slovakia. This pack contains 57 real (4 alternative) kits; home, away and third for all clubs in this style. 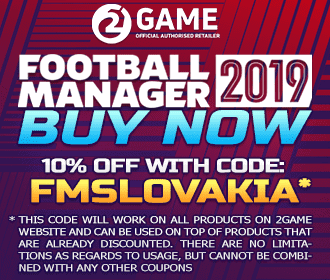 It is intended for use with FM 2018, but it will work with all versions of the game from FM 2009 onward. 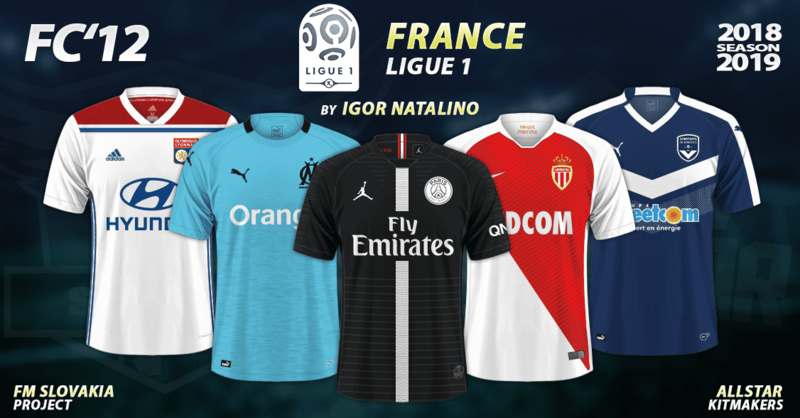 People who want to put France – Ligue 1 2018/19 kits on other sites, you may link back to this very page but you cannot host any files yourselves. Thank you!